Beautiful home with great curb appeal! 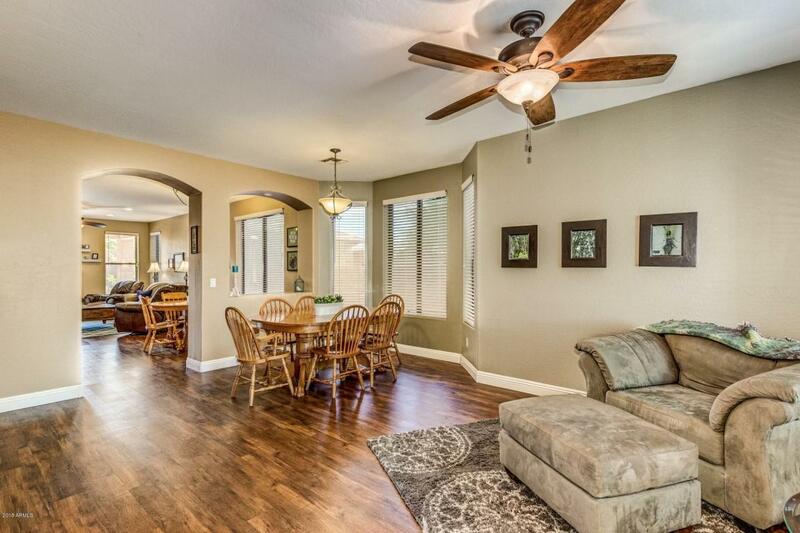 Wide open floor plan enables you to have plenty of space for entertaining! Three eating areas provide more than enough room for everyone! 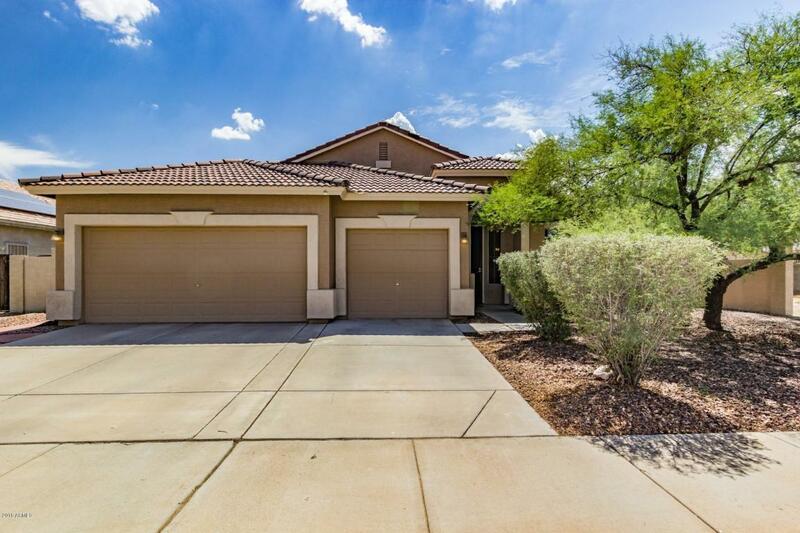 This 4 bedroom 2 bath home is move-in ready for your family! 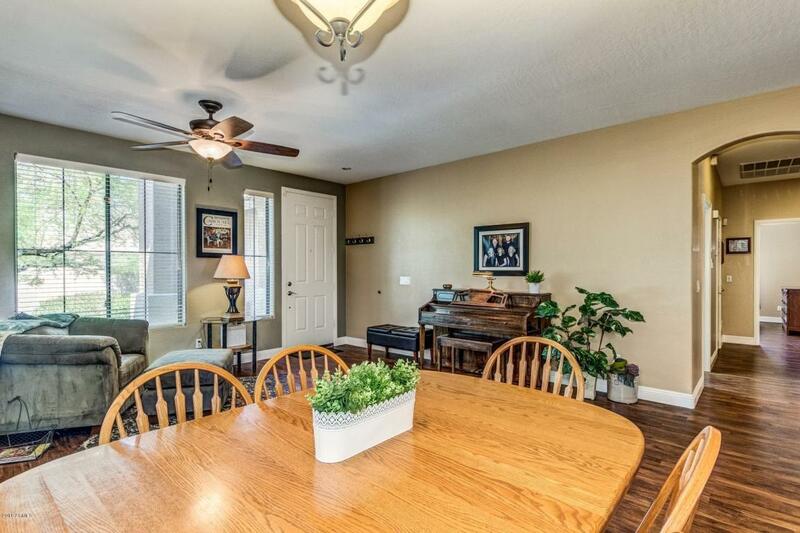 Granite counter tops and neutral color scheme are finishes in this home that will give you endless opportunities! Light bright kitchen w/ stainless steel appliances & refrigerator included. 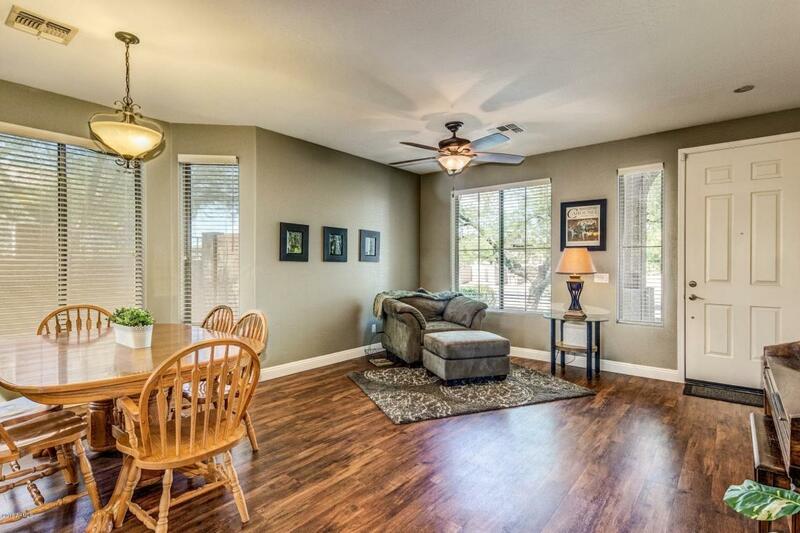 Large master suite w/ beautifully remodeled master bath. Gorgeous flooring! 6 ceiling fans. Two sky lights. H20 softener & RO system stay.Newer exterior paint & AC unit has been replaced within the last 5 years. Backyard is patio and maintenance free with large shade tree!